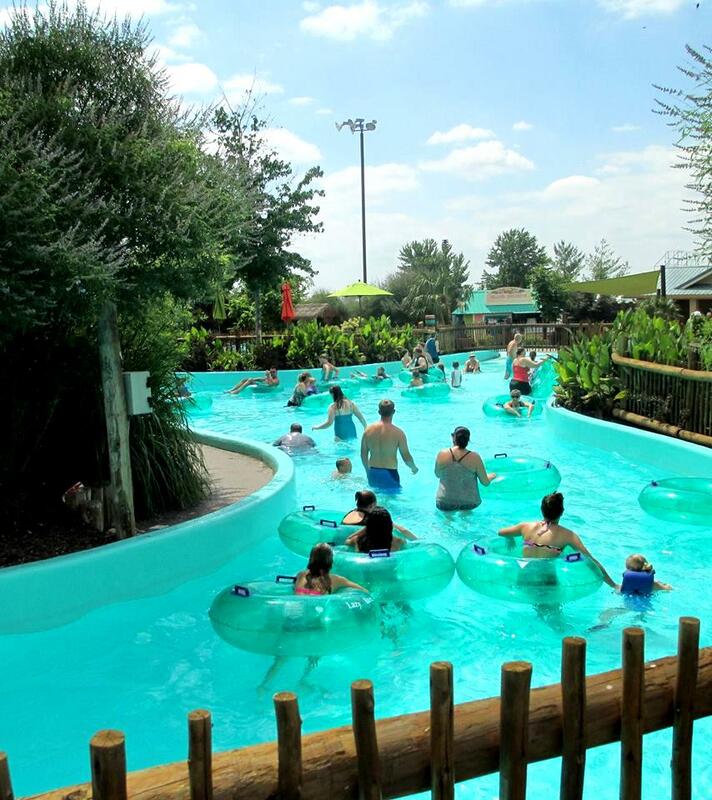 Your adventure awaits at White Water Branson! 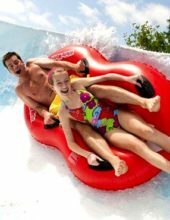 Experience rides, slides, and sun ready for your arrival at Branson’s largest and most popular water park! 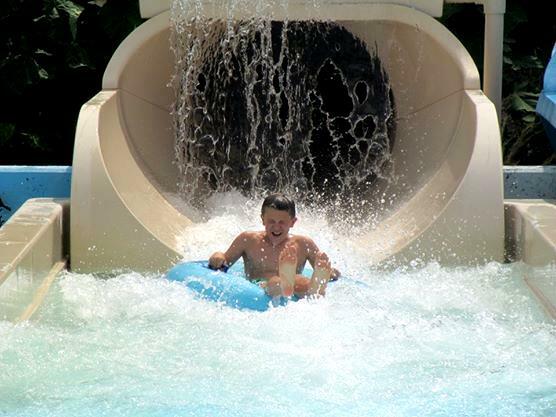 Water Slides & Fun for Everyone! A Water Park for All Ages! 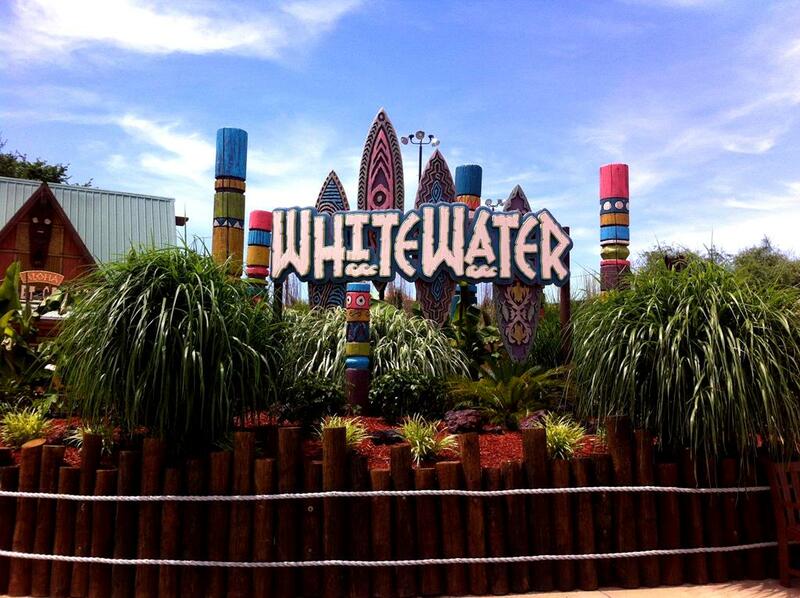 Booking tip: White Water is very popular, advance reservations are recommended! These 2-day passes are not sold at the park, you must order them ahead of time. 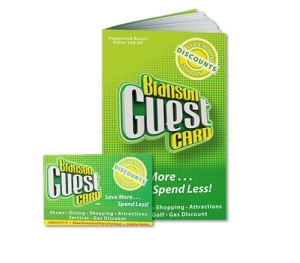 Once the first day is used, you have 3 days to use these passes. 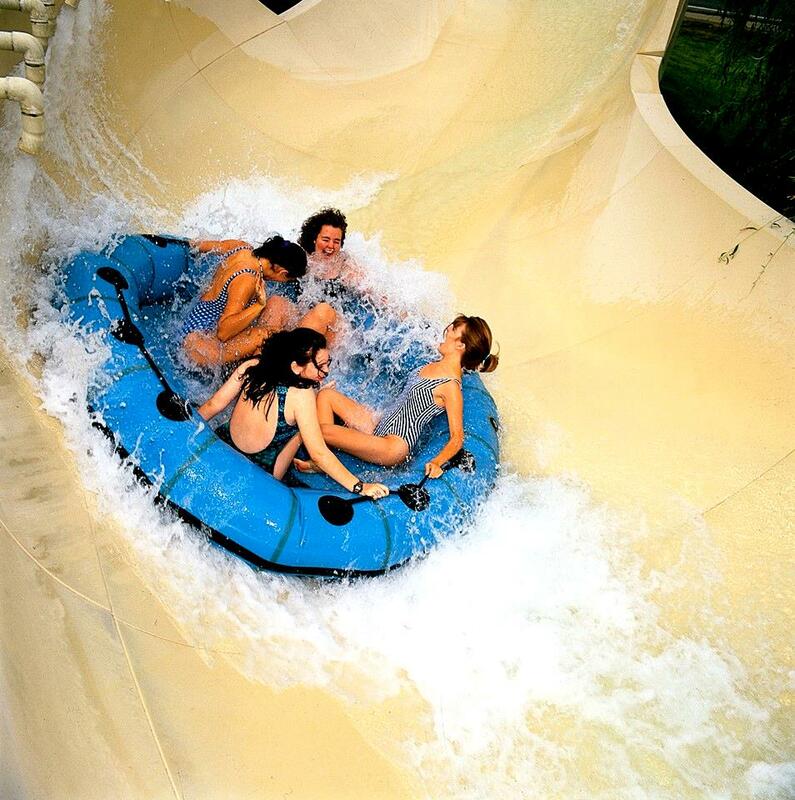 Unlimited White Water + Silver Dollar City over 3 days – go to each park as much as you’d like over 3 days! 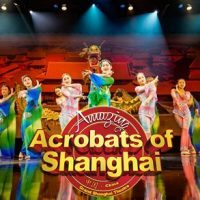 Ticket Special 2 days for about the price of 1! 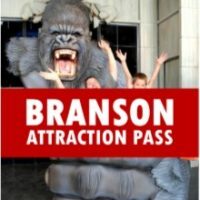 Branson’s Most Popular Water Park! White Water Branson sits in the heart of town alongside the famous Highway 76 “Strip,” and is the Midwest’s largest and most popular water park! 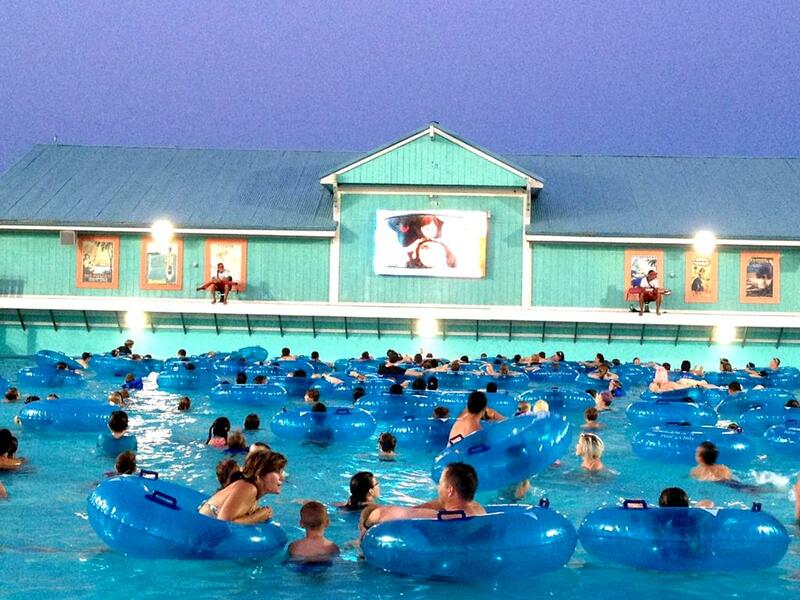 13 Acres of Waterpark Fun! 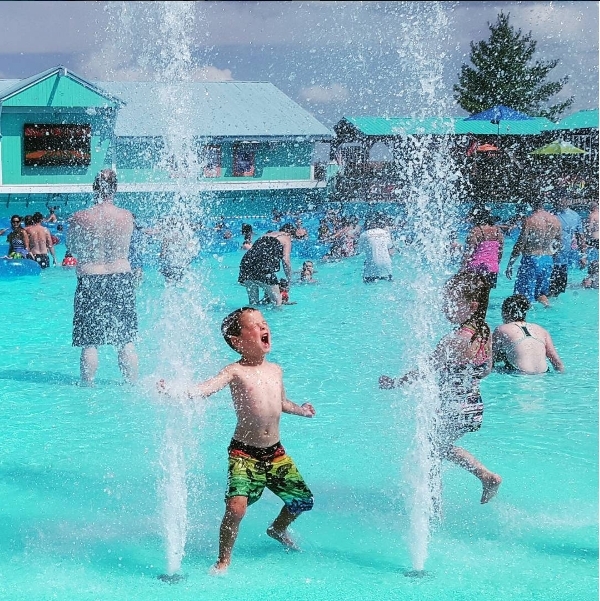 Set in the middle of town, the water park boasts more than 13 acres of fun – with rides, slides, pools, shopping, and dining all in one place! 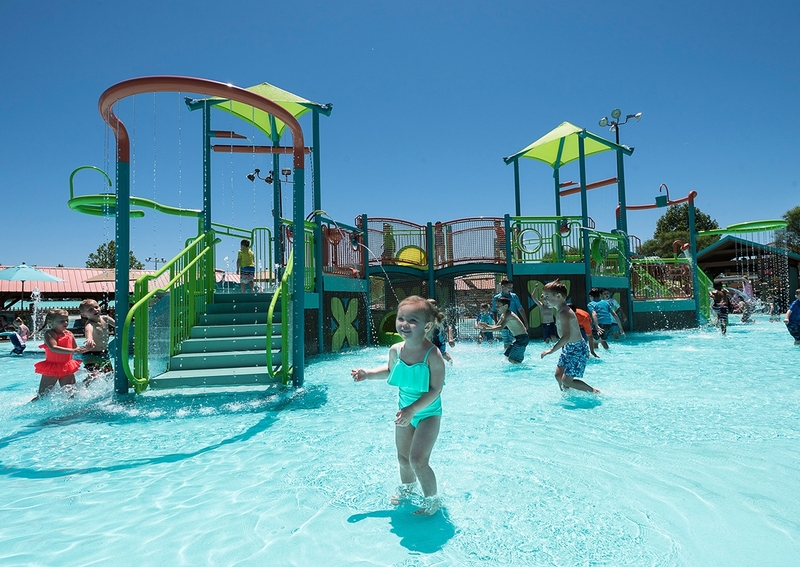 More than 2 million gallons of water can be found at the various attractions, activities, and rides – so there’s plenty for the everyone to have some fun in the sun. 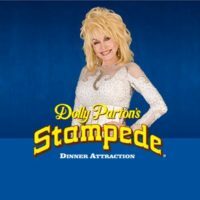 More Than a Dozen Rides, Slides, & Activities! Start your race as you freefall more than 75′ (7 stories) as you travel along the 300′ long slides that make one of the fastest slides in the country, where you reach speeds up to 40 mph! 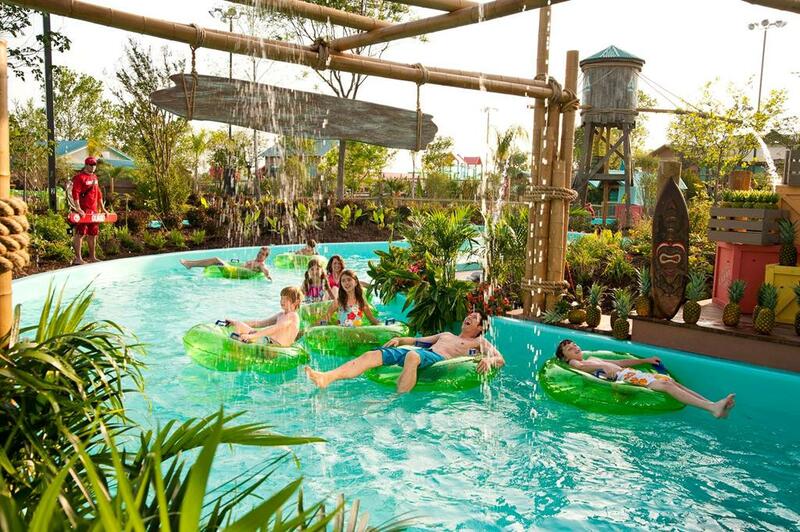 Know by many as the “Lazy River,” this South Pacific-themed relaxation pool carries a 300,000-gallon current that whisks you in relaxation around the park. The waterpark’s centerpiece, the wave pool holds 500,000 gallons of water that erupt with monster waves throughout the day! Race against your friends as you hop on a mat toward the finish-line, where three riders can compete at once! 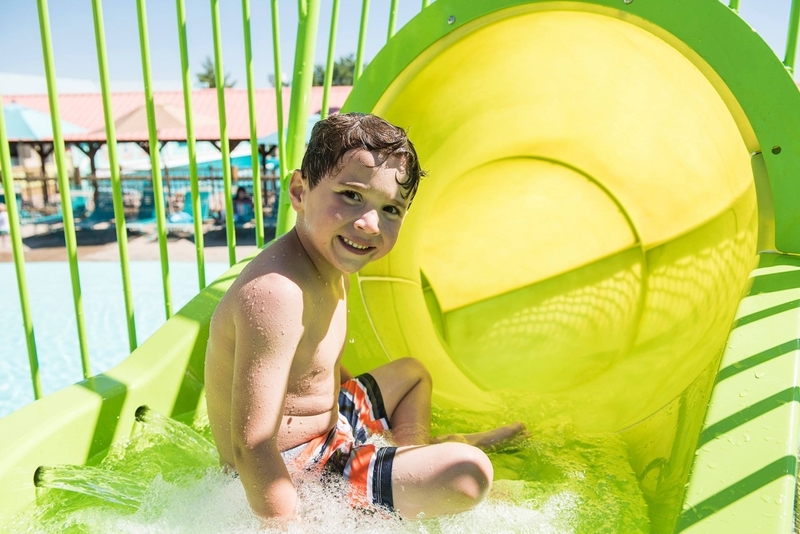 Built just for the youngest ones in the group, this special kids’ area offers up fun slides, water guns, and more that the little ones are sure to love! 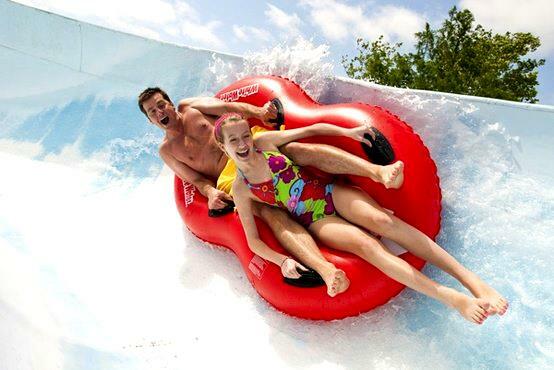 Twist and turn through the rapids aboard your own tube as you splash your way down the slider! 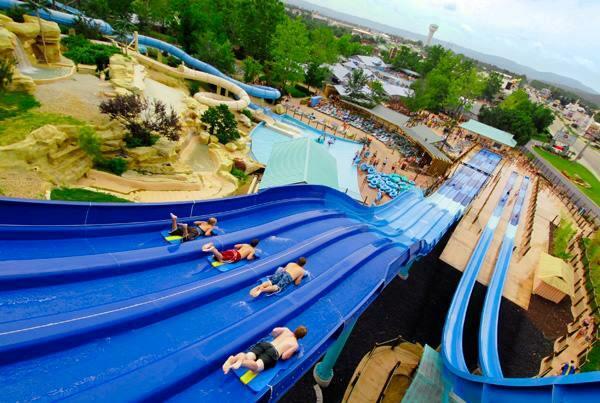 Speed down the slides with one of the most fun double speed slides of its kind! So much fun all day is sure to work up an appetite, luckily there are a half-dozen food and snack options that offer everything from pizza to ice cream! 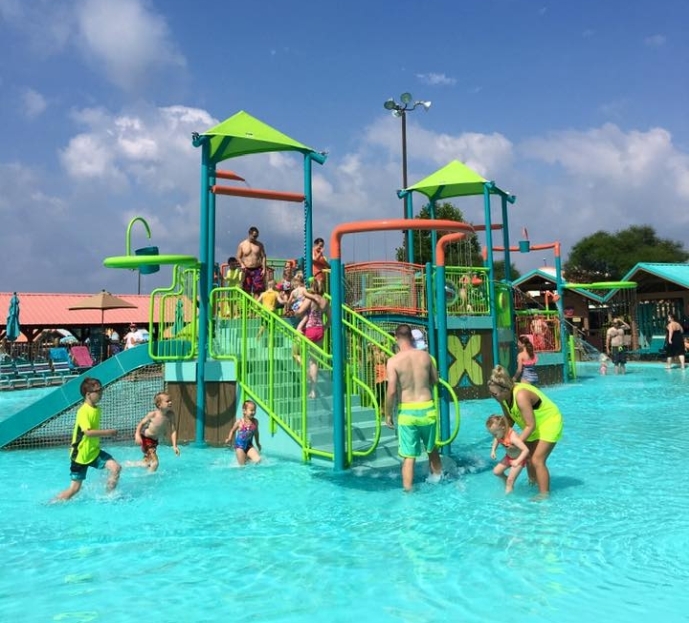 If you’re looking to beat the heat and relax in style, you might want to check out one of the White Water cabanas – which provide luxury for your time at the water park. 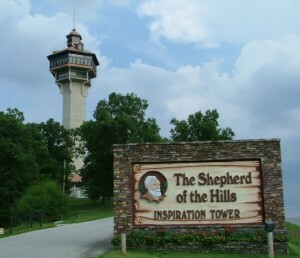 Lots of fun for all ages, great kids area for our young children, and the only big water park in Branson. We try and make it to White Water every few years with the family.